There are many schools of thought when it comes to duplicate content and how having duplicate content will affect your website in Google’s search results. The search engine has an incredibly complex algorithm that is being changed and improved upon every single day. What could be the best practice today, could no longer be valid a few weeks from now so be sure to do your own research. At KWSM: a web marketing agency we are responsible for maintaining and optimizing many websites. While doing the search engine optimization (SEO), we begin to learn what has an effect on the website’s rank in search and what does not. Before we explain that, let’s get everyone on the same page. Duplicate content can be both text and images that appear in more than one place on the internet. Each “place” has a unique website address (URL) – so, duplicate content will mean that the same content appears at more than one URL. This implies that if you have the same paragraph on multiple web pages on your website, you technically have duplicate content. Does Google Penalize Your Website For Having Duplicate Content? 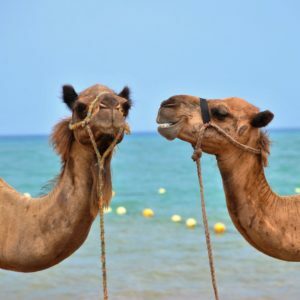 When Google finds duplicate content, it tries to algorithmically analyze the appreciably similar content to decide which version is more relevant to a given search query. The outcome of this calculation is what determines where your website lands in the search results. If you are duplicating your own content, you are basically competing against yourself. On the other hand, if you are taking other people’s content (which is considered plagiarism), you are making Google decide who has more relevant content. What Type of Duplicate Content Will Not Impact My Website? Sometimes, having duplicate content is simply unavoidable. For example when you have a boilerplate about your business that gets sent to other publishers when your business gets featured or when you have a section on your home page that is often used in your blogs. 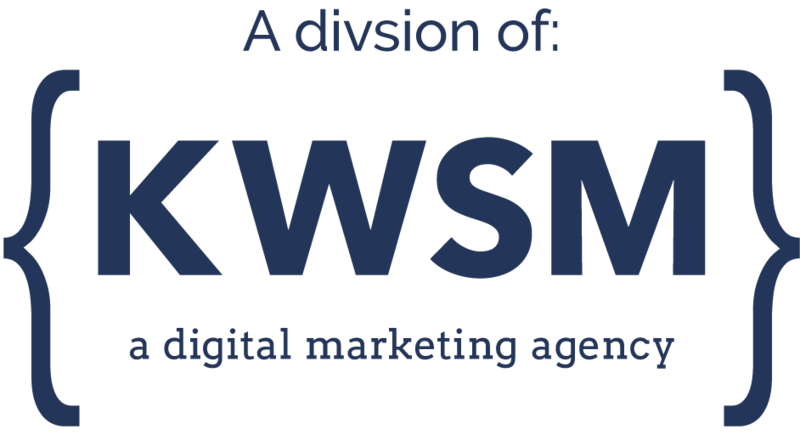 At KWSM: a web marketing agency we have a few rules of thumb that we work off of to ensure that in the case you do need to duplicate your content, that it has little to no impact on your website. Duplicate branded boilerplates about your company or the author should be placed at the bottom of the page vs. the top. Since Google crawls your pages from top to bottom, this will avoid confusing Google that every page on your website is the same. Duplicate pages on your website should have a canonical tag to let Google know which page is the preferred page. The algorithm will not reward nor penalize your website for this optimization. However, it will help your website visitors see the page you want them to see. Duplicate content from other websites and using it on your own website is never really a good thing. But if you are in a situation where you need to take someone else’s information we recommend always crediting the original source in your footnotes. Have more questions about duplicate content? Our team of SEO experts is happy to answer you. Submit a Contact Form, and someone from our team will get back to you. Is your website search engine optimized to begin ranking in the search results? Our team of experts will be able to help you optimize your website so that your business is able to get in front of the right people at the right time.